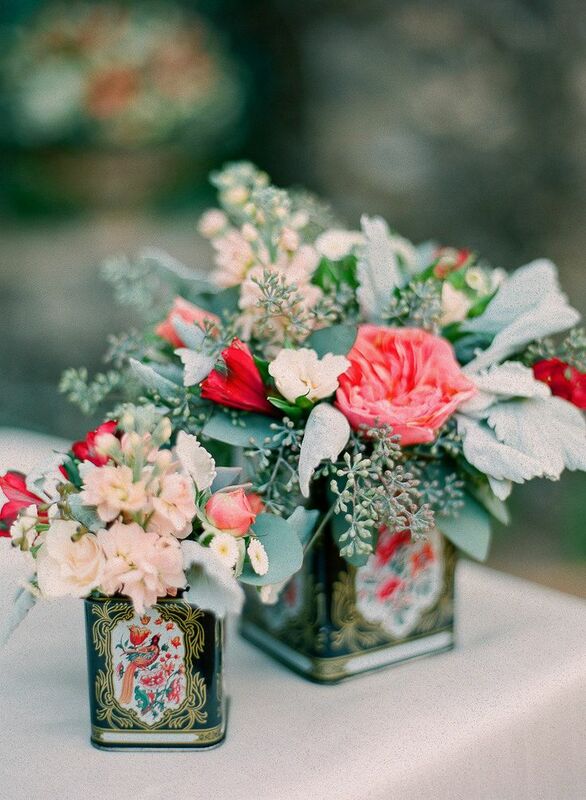 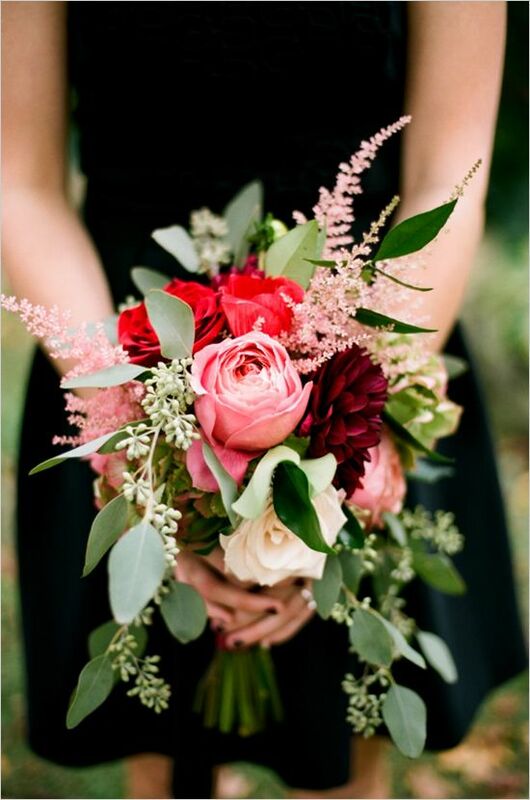 I have always had a major thing for flowers be it just a simple bunch in a vase to the gorgeous well designed bouquets & centerpieces that are a large part of the look and feel of the wedding day. 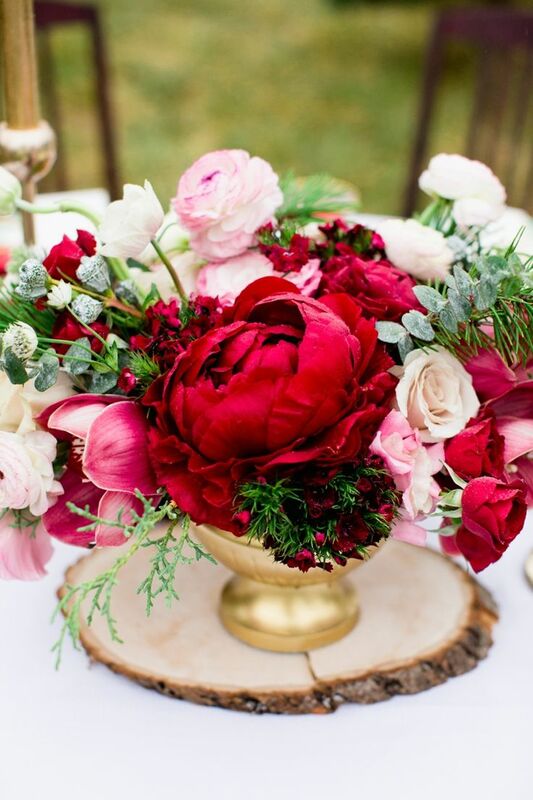 Valentine’s Day inspires us in many ways with the colors associated with it of course being the most influential. 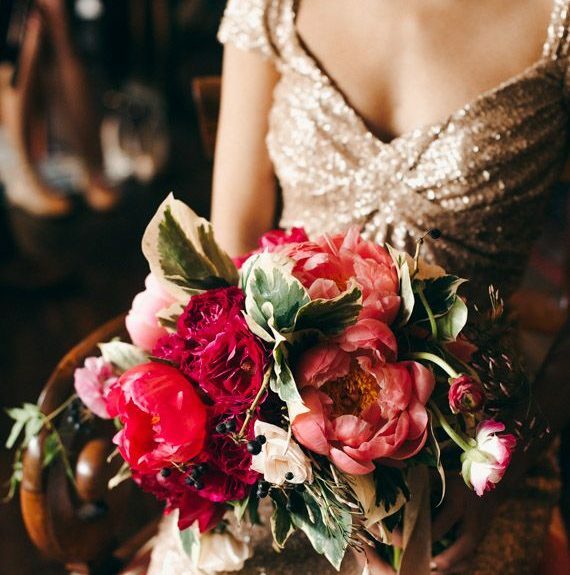 Reds, pinks, deep burgundies, fuchsia even spots of gold & metallic tones are the very finger print of love related hues. 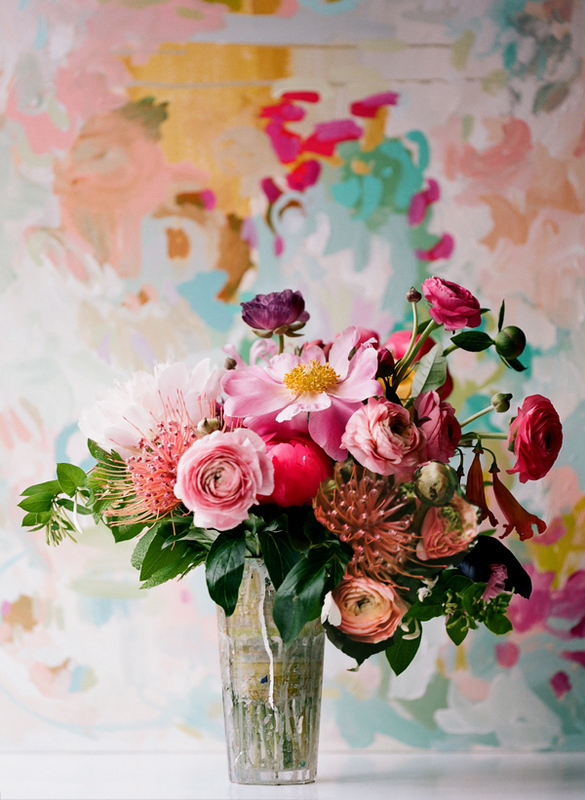 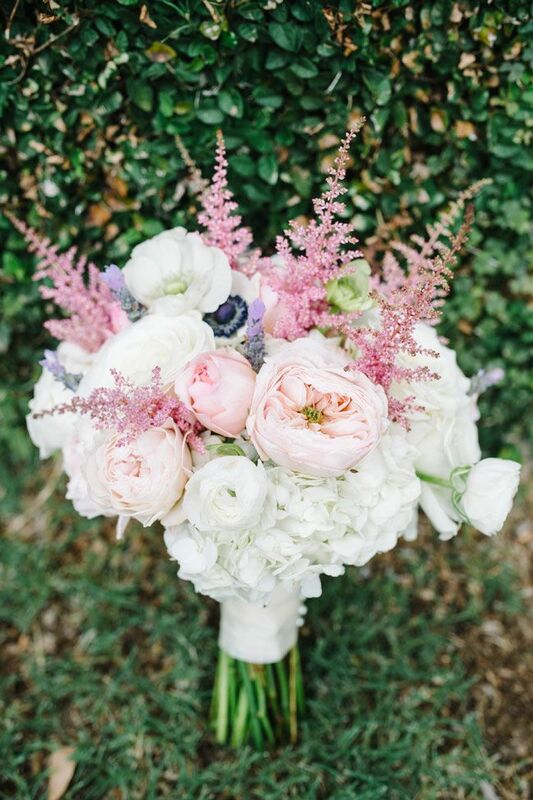 Large or small, a mix of any of these loved soaked hue blooms can be undeniably enchanting in wedding flower form. 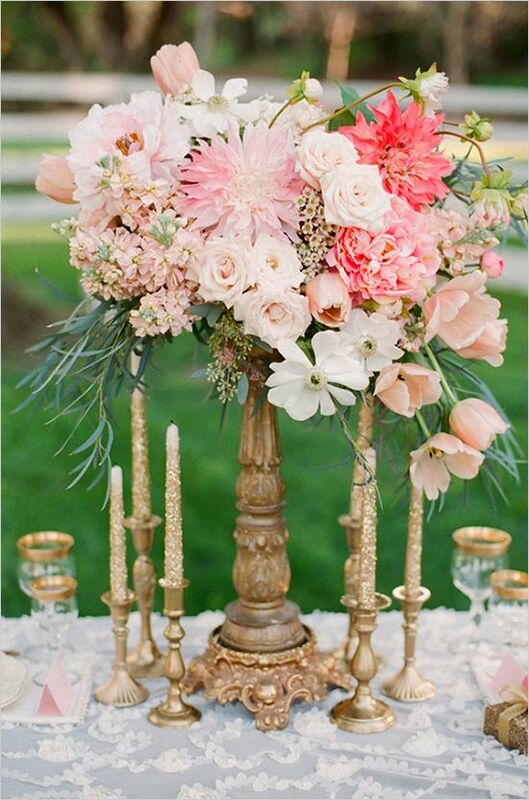 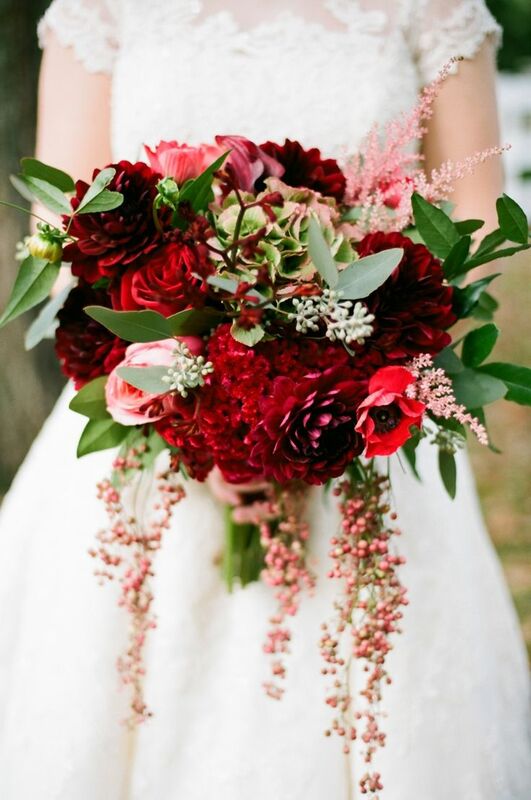 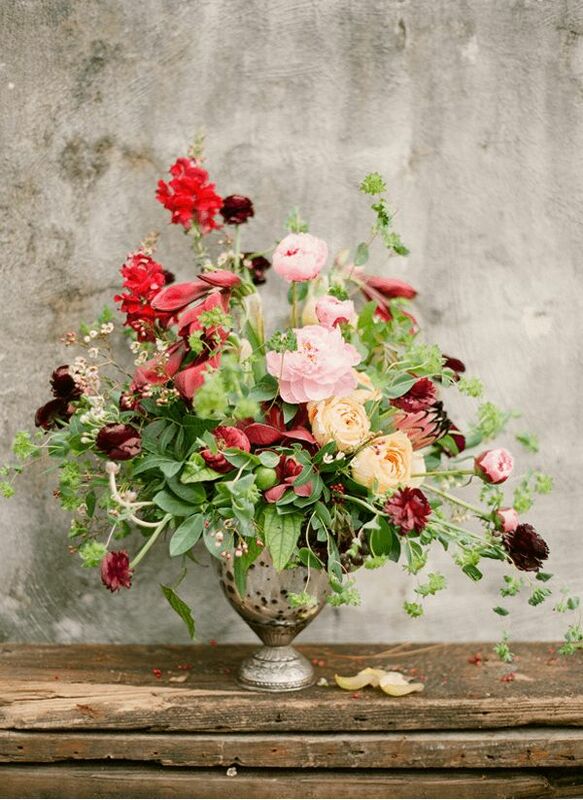 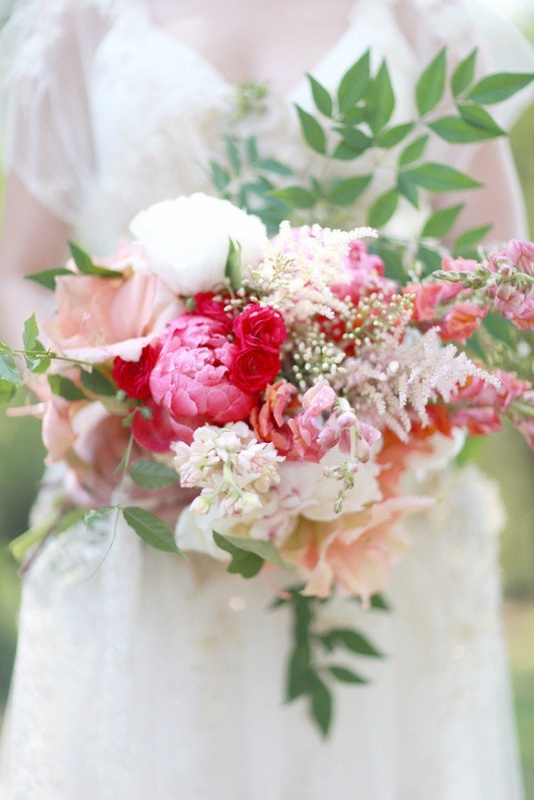 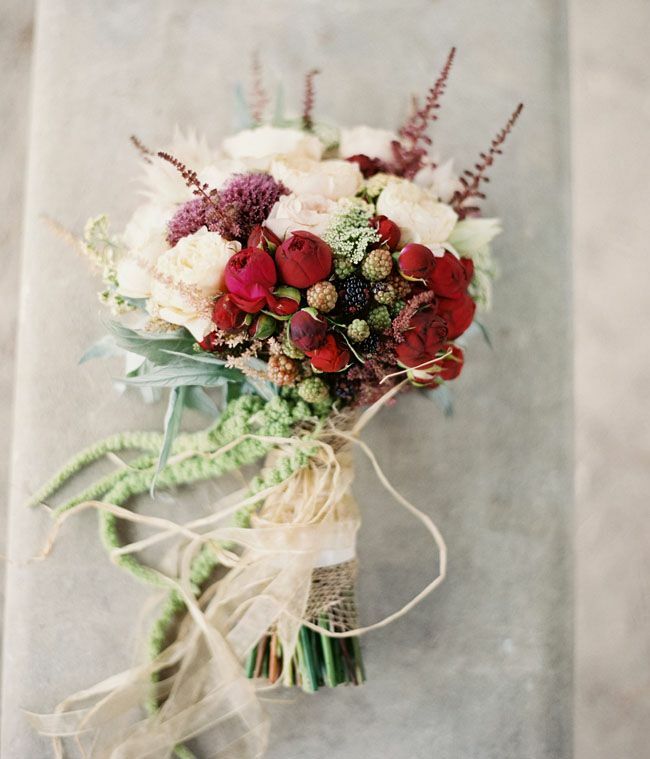 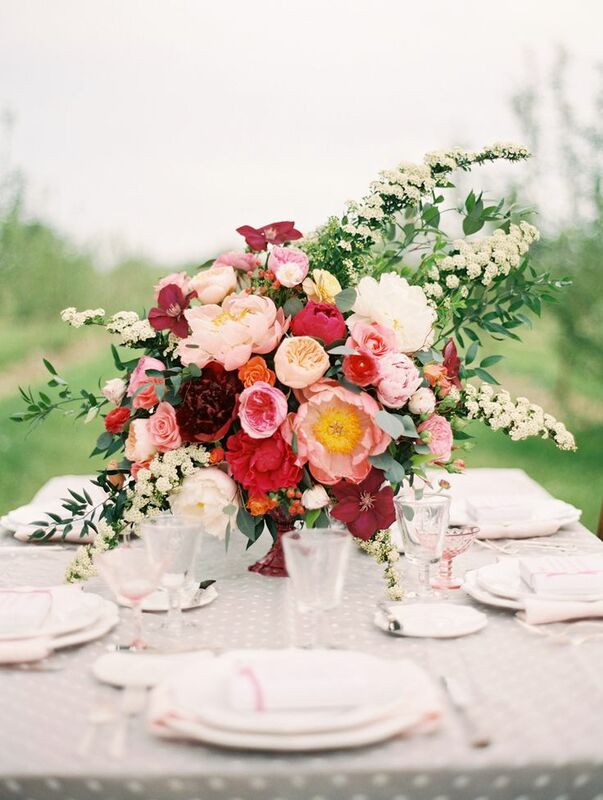 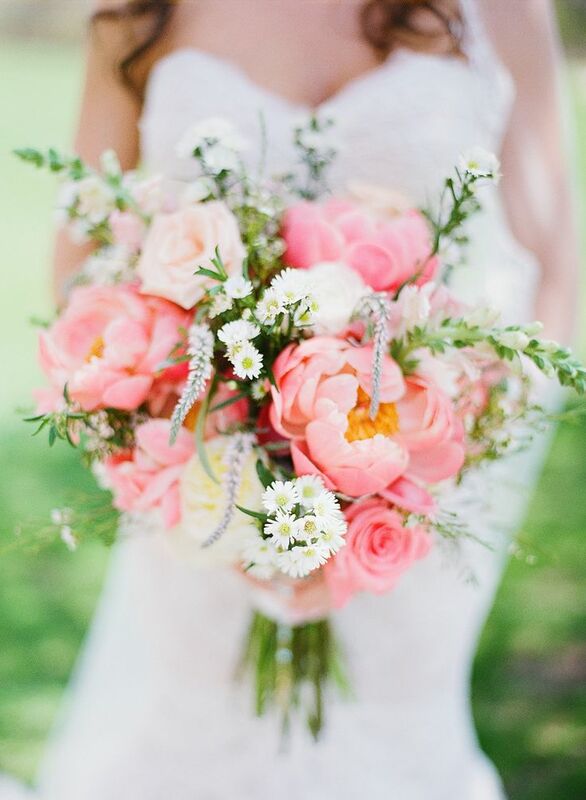 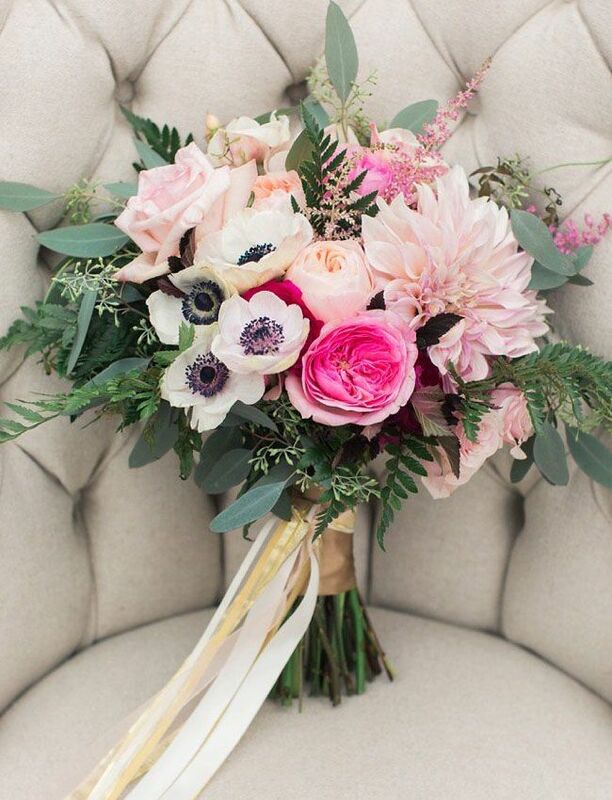 Below is a collection of 14 of my favorite wedding flower constructs that are pure eye candy. 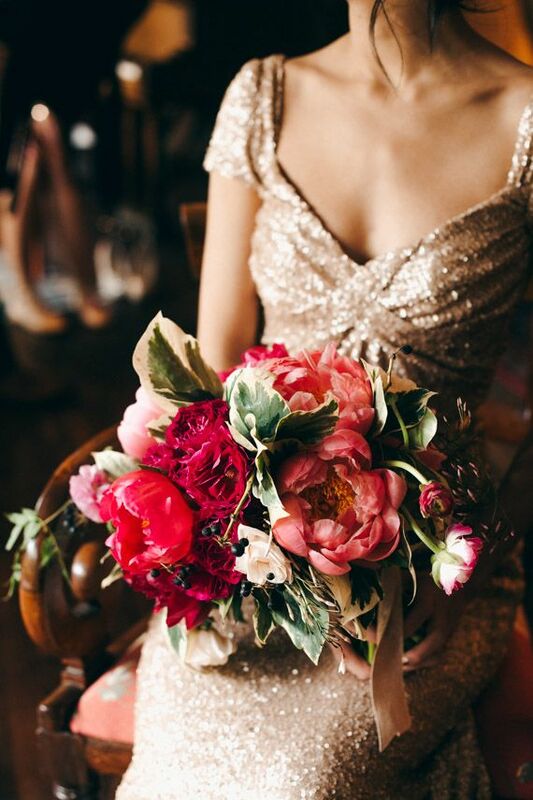 Be it an arrangement of only deep reds to those that are solely soft pinks even the ones that play the best of both, each is dynamic, leaving you speechless. 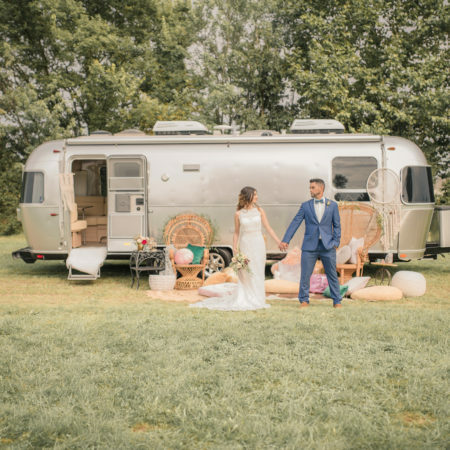 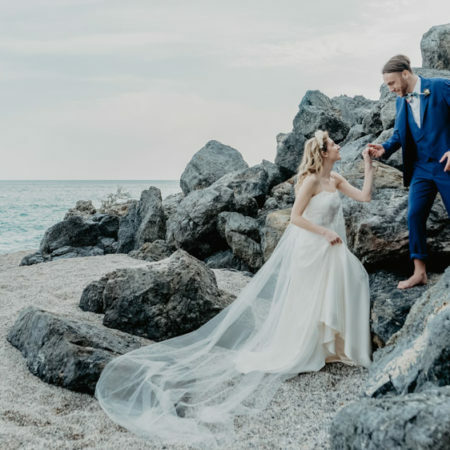 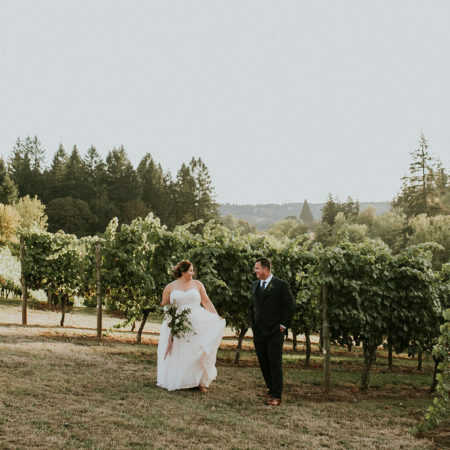 Valentine’s Day certainly serves as beautiful wedding inspiration, especially when its taken as more of the essence of it all, the uncontrollable desire to love.